Looking for some gift ideas for that cyclist pal in your life? Here are a few philanthropic ideas from your favorite comrades. 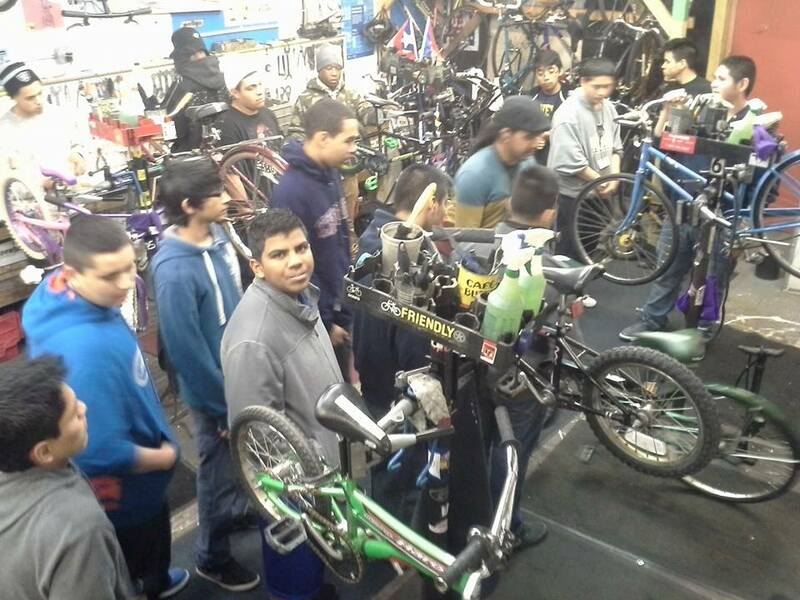 For the friend that has everything, consider making a donation in their name to one of Chicago’s many non-profit organizations working to improve cycling in our city. The first three organizations also accept bike donations, so if you have a disused bike that’s taking up space, consider giving a bike in their name as well. Donate to Blackstone through its parent non-profit The Experimental Station (be sure and specify Blackstone as your donation’s recipient). Get your friend a cash donation in their name, or buy them a gift certificate for a series of classes. 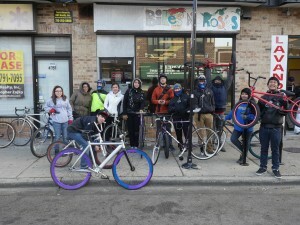 Bikes N’ Roses is a youth-led non-profit organization in Albany Park that is working to create a happier, healthier community by promoting the use of bicycles instead of cars. We believe biking is good for your health, your wallet, the environment, and that biking can be a primary means of transportation. 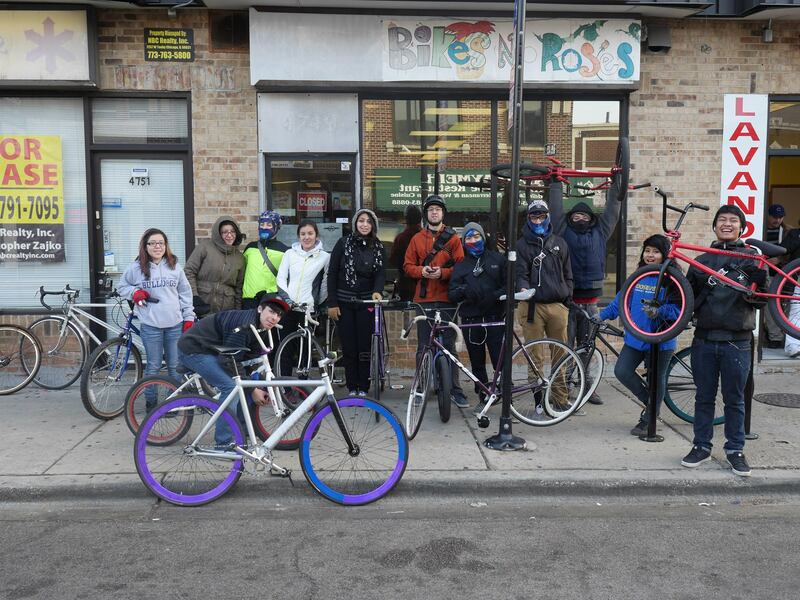 Bikes and Roses is dedicated to teaching people how biking can benefit them and the whole community of Albany Park. We must give thanks to the Active Transportation Alliance for all the work they’ve done to improve cycling in Chicago and the surrounding area. Why not help them continue their good work with a donation in a friend’s name? 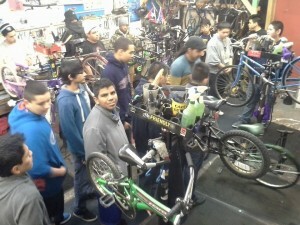 This entry was posted in bike repair chicago, bike shop chicago, Uncategorized, Winter and tagged bicycle christmas gifts, bike christmas gifts, bike drive, bike shop 60622, blackstone bikes, charity, chicago non-profits, comrade cycles, quality of life, the recyclery, west town bikes, worker-owned bike shop by admin. Bookmark the permalink.